My lemon tree has grown 8 small lemons now! 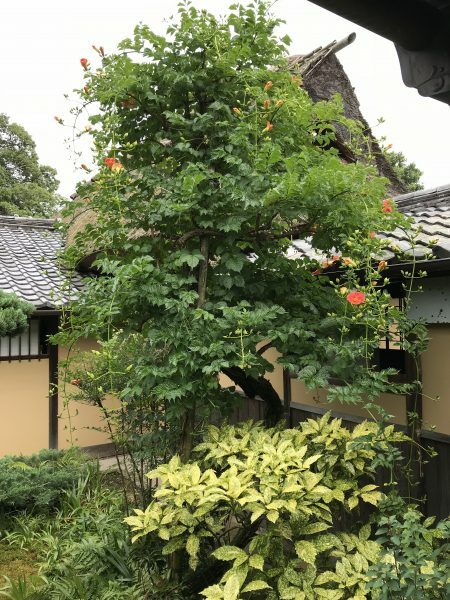 Even under the hot summer temperature, it is still growing. I water it every day, and I will smile to it too. Usually my lemon tree grows 8 lemons. But depending on the day sometimes when the number is various to 6 or 9. I don’t know why! Maybe because those lemons are green color and they are not easy to find among the green leaves. Maybe I can not figure out when counting under the hot summer day. The size of the lemon is about 6 cm now. 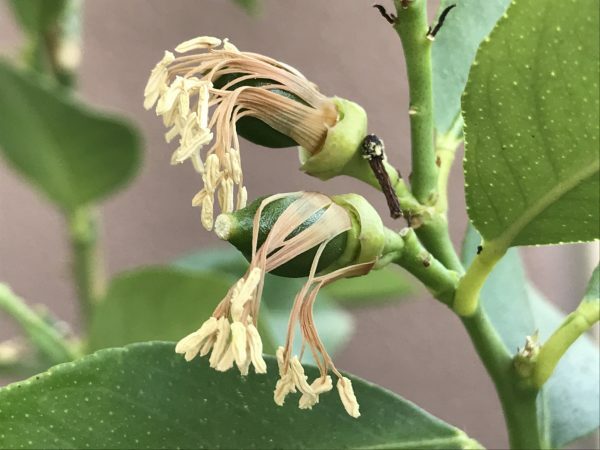 How did they turn to lemons from white flowers!? ↑This picture was taken in April. ↑This picture was taken in June. After the white flower’s petals dropped down, there is something green small fruit come out from it. Then the green small fruit would gradually become a small lemon. 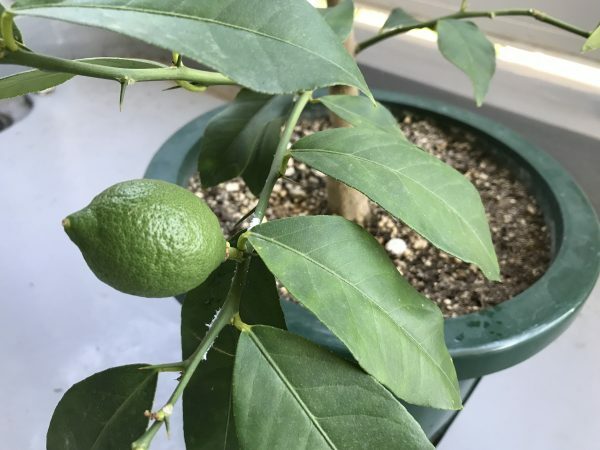 I’m very happy to see that my lemon tree has grown lemons. I’m looking forward to seeing the green lemons when turning to yellow. I will continue to observe and let you know about the progress. 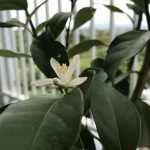 Here are my previous posts about my lemon tree! I wore kimono in a hot and humid day. I had to wear it because of my kimono school graduation party. 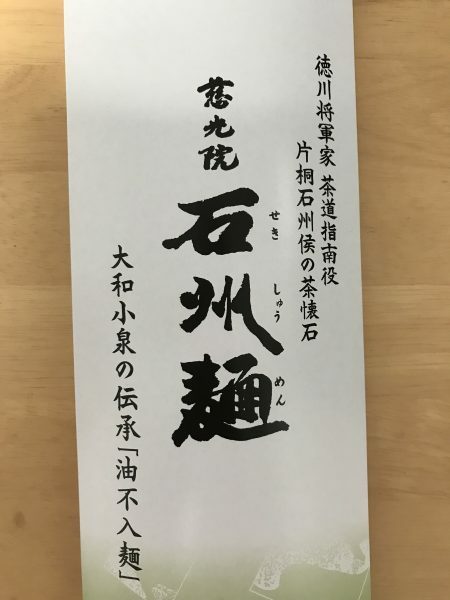 I have finished the intermediate course. It looks cool but needs patience. 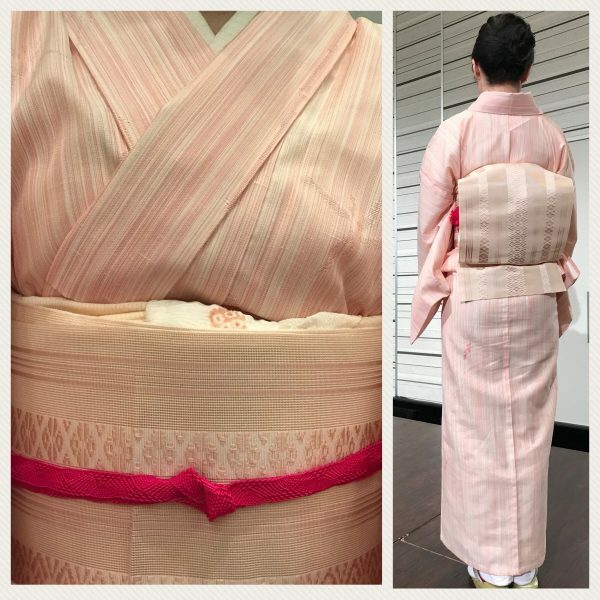 I wore a pink color summer kimono with Hakata obi which means belt. I like summer kimono because looks so awesome and cool. Actually it is difficult to wear it due to the hot temperature and feeling tight myself. Even Japanese sandal straps are hurting me and of course the beginners as well. I could get a sense of accomplishment. When I got back home and took off my kimono, I was relieved from the hot and tight feeling. I was relaxed in my cozy wear at my home. On the other hand, wearing kimono was a good experience and gave a sense of accomplishment myself. I think that being a fashionable person, you need to make steady effort. 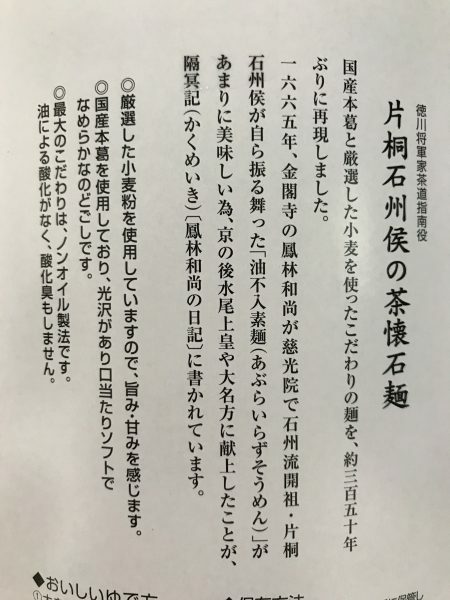 I will be continued to learn more about kimono. After lunch we walked around the temple and admired the beautiful garden. ↑Japanese name is “Nozenkazura”(Campuses grandiflora), red ivy flowers. 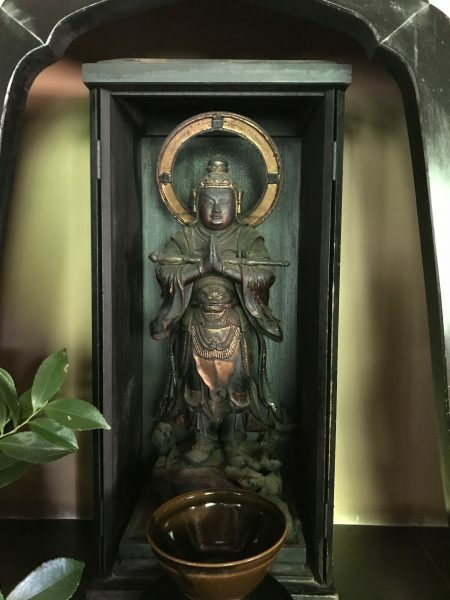 ↑There is a Buddha statue inside. There is also a dragon painted on the ceiling. ↑Looking out from the window when walking at a covered passage. It’s such a cool image. The scenery changes along with the season and weather. 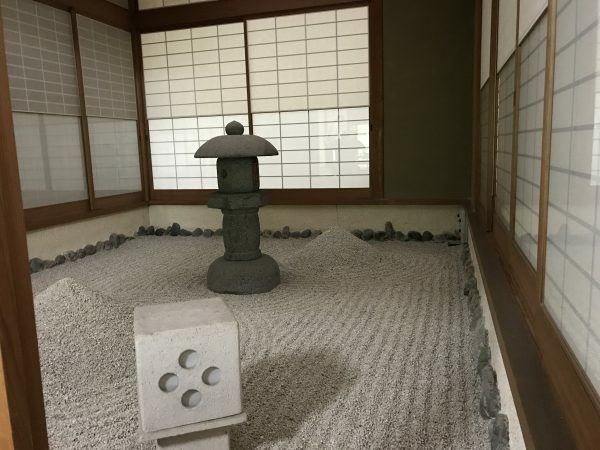 It has a peaceful and tranquil atmosphere. 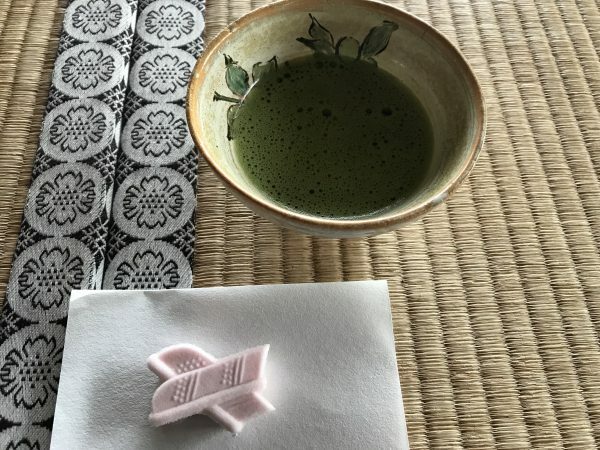 Then we had green tea and a Japanese sweet. ↑These tea set was included in the entrance fee, 1000 yen. ↑In front of us there were well-maintained trees. We felt relaxed and were just looking at the garden calmly. 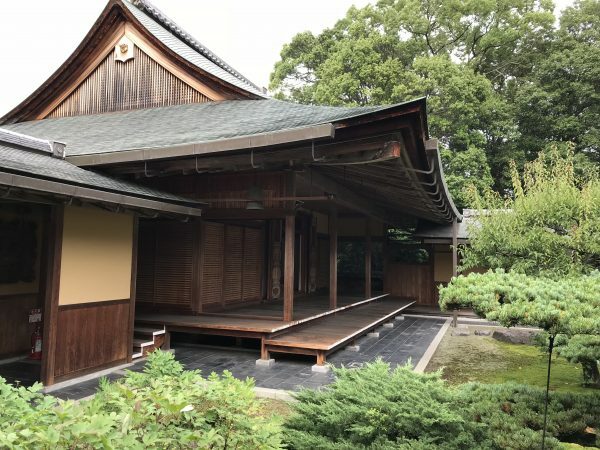 This temple is very clean and beautiful. The chief priest was kind and nice. Maybe that’s why my mom and her friend bought a lot of temple’s original incense sticks, sweets and kaishi (Japanese paper). ↑Even I bought some noodles myself. We were really satisfied with their kindness. I found shojin-ryori was very good for my body. I usually get a heavy feeling in the stomach after meals. I didn’t feel it at all after this meal. I felt positive and full of energy. It was an amazing experience. ↑Idaten statue. When I passed by the statue I smelled a wonderful fragrance of an incense. 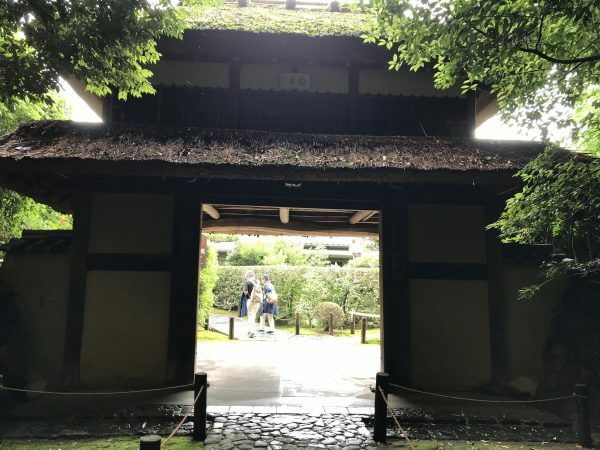 Every year, my mom and her friend travel from Tokyo to Nara for the customary sightseeing. I also go from Osaka to Nara to meet them every time. 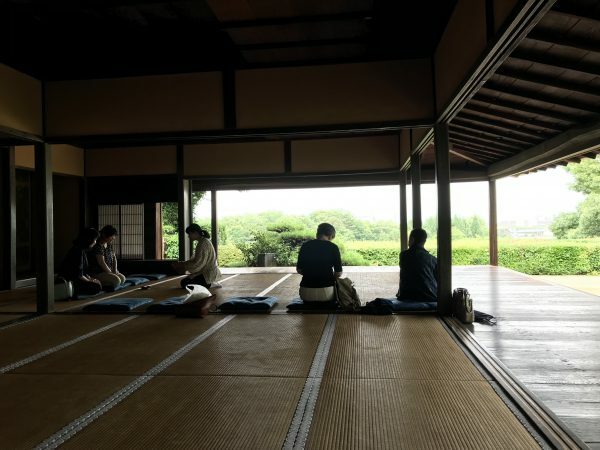 This time we went to Jikoin(Zen temple). 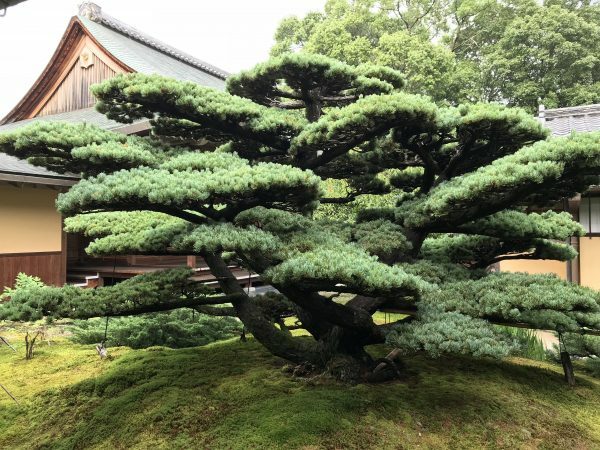 It is known for its beautiful garden and Shojin-ryori. 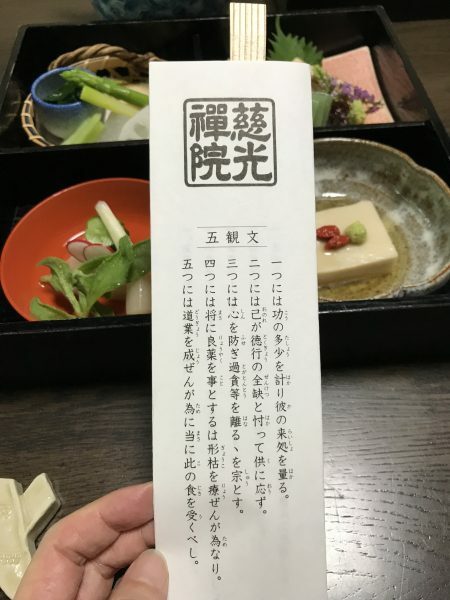 Shojin-ryori uses only vegetables and prohibit the use of fish and meat. When we had the meal, there were only three of us in neatly decorated room. 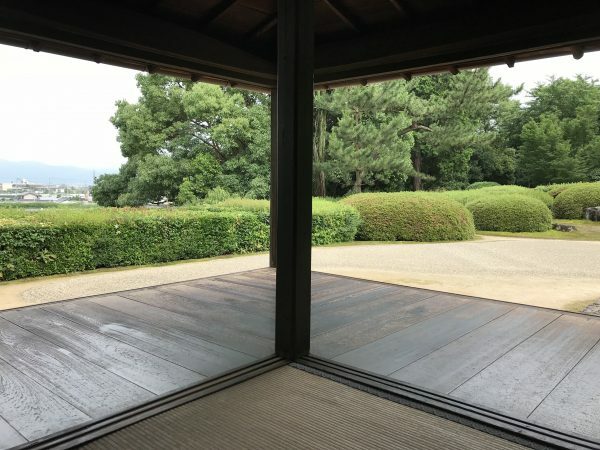 On our right, there was a “Tsubo niwa”, which was a small inner garden inside the temple. Then on our left, there was a typical Japanese garden. 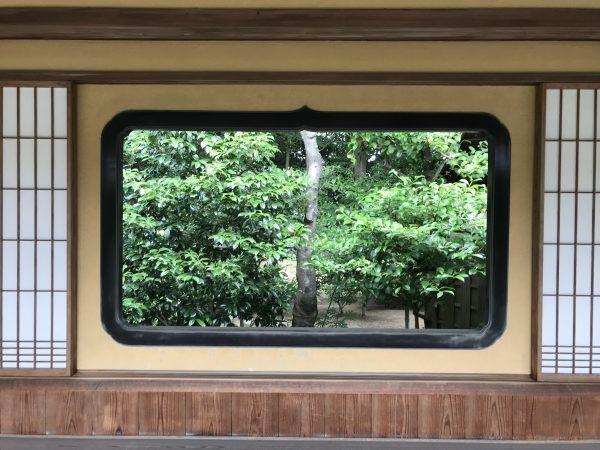 ↑“Tsubo niwa”, it is an inner garden. The chopstick holder had some texts written on it. And they are lessons on how we should eat and who we should thank when we eat. 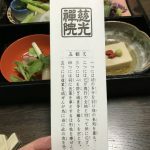 We read aloud the lessons before we ate the shojin-ryori. We didn’t talk much. We just tasted the food. It was so peaceful and quiet.